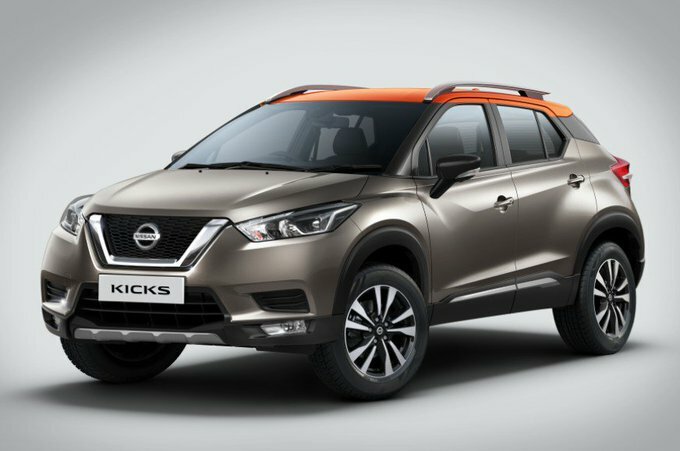 Nissan Kicks is the upcoming SUV from Nissan India which is scheduled to be launched on 22nd January 2019. Nissan Kicks is also the official car for ICC Cricket World Cup 2019. 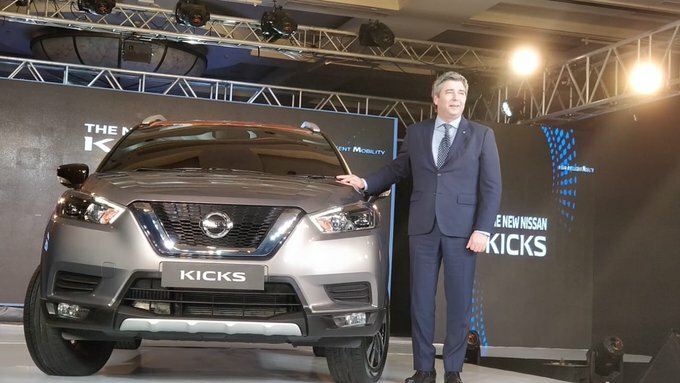 Even before the launch of Kicks SUV on 22nd January 2019, the brochure of Kicks SUV is leaked online. 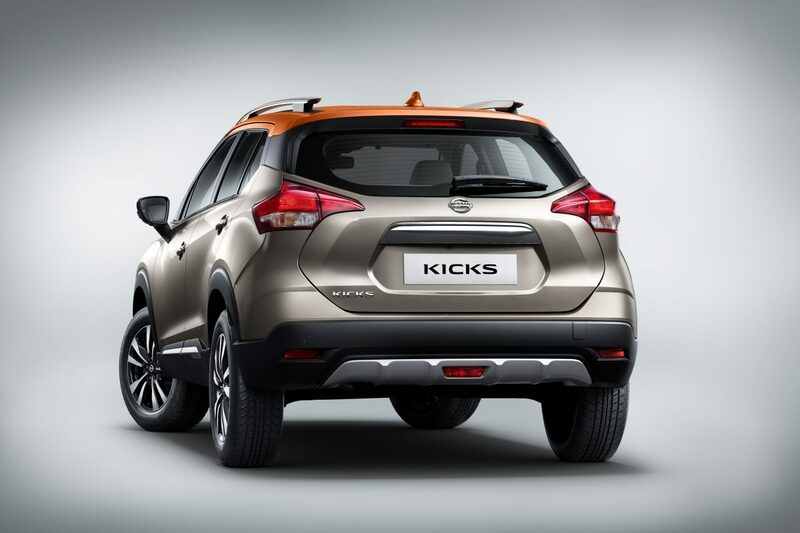 Nissan Kicks is the upcoming SUV from Nissan India which is also partnered with ICC Cricket World Cup 2019 for being the official sponsors. The variant details of Nissan Kicks are now available. According to the information present in the leaked brochure of Nissan Kicks, the SUV will be offered in 4 different trims namely – XL, XV, XV Pre and XV Pre-Option. The upcoming Nissan Kicks will be available in 2 engine options – 1.5L petrol and 1.5L diesel engine. Nissan Kicks’ petrol version shall come with 5-speed manual gearbox where as the Diesel variant of Nissan Kicks shall get 6-speed manual transmission. The leaked brochure of Nissan Kicks also revealed the mileage figures – For petrol version, it is ARAI-certified fuel economy of 14.23 kmpl, and for the the diesel the mileage is 20.45kmpl. Nissan Kicks will be also made available in dual-tone color options – Grey and Orange, White and Orange, Red and Black and White and Black. What is your take on Nissan Kicks?